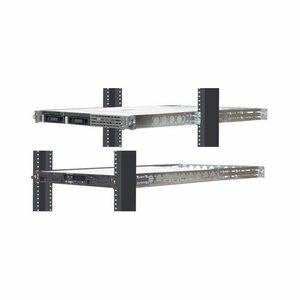 4 Post Rack Rails for 1U Servers or Storage Subsystems. Perfect for the OWC Mercury Rack Pro! 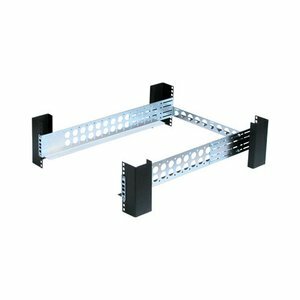 2 Post Rack Rails for 1U Servers or Storage Subsystems. Perfect for the OWC Mercury Rack Pro! 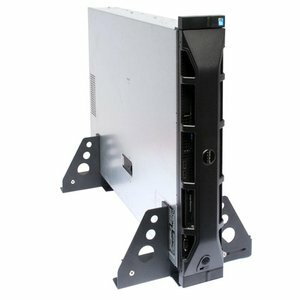 Mount any 1U - 2U server or storage subsystem on its side. Perfect for the OWC Mercury Rack Pro! 1 Year Warranty. 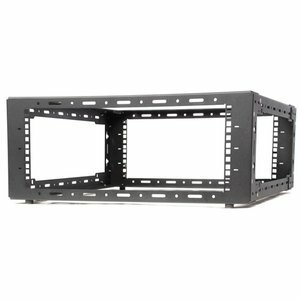 RackSolutions 4U Open Frame Desktop Rack for Servers or Storage Subsystems.